There are plenty of affordable and fancy Apple Watch bands available on the market. 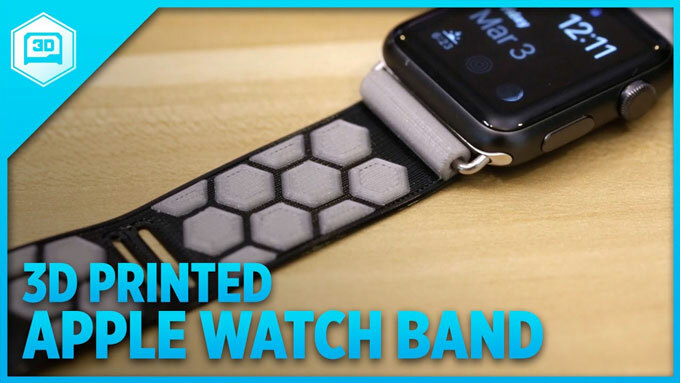 If you love 3D printing, there is no reason you shouldn’t 3D print your own flexible Apple Watch band. Adafruit has shared a guide to show you how to do just that. This particular band was made using Ninjaflex, a thermoplastic polyurethane based filament with flexible, strong properties. You can print this band using most FDM style desktop 3D printers. 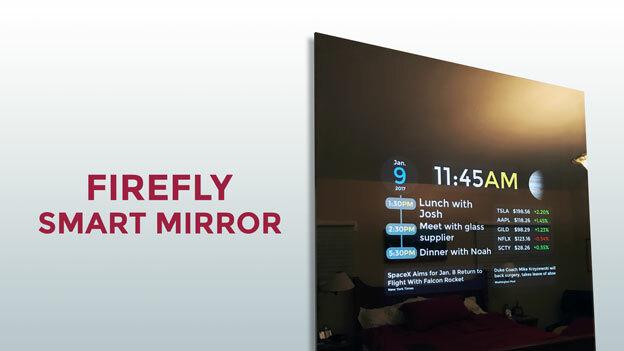 You are going to need Apple Watch connectors to complete this project. If you know your design software, you can further customize your Apple Watch band.